We’ve been taking a break this summer from the stories of those who were on board the Titanic to see who literally missed the boat. At the age of 20, Guglielmo Marconi became intrigued with the discovery of “invisible waves” from electromagnetic interactions. The son of a wealthy Italian landowner, Marconi began building his own equipment and was soon transmitting signals miles away. In 1896, he and his mother traveled to London where he found others willing to invest in his work. Before long, he applied for his first patents and set up a wireless station on the Isle of Wight. By 1899, signals from Marconi’s station had crossed the English Channel. He wanted to improve his wireless system in order to broadcast across the Atlantic. Experts argued that radio waves would only travel in straight lines and the curvature of the earth would not allow transmitting at so great a distance. But Marconi persevered. He set up a wireless station in Cape Cod, Massachusetts, with the hope of receiving a signal sent from England. When that failed, he tried a shorter distance—Cornwall to Newfoundland. In 1901, after several attempts, a faint signal was picked up—3 dots, the letter “s” in Morse Code. In 1909, Marconi received the Nobel Prize in Physics, which he shared with physicist Karl Braun, the inventor of the cathode-ray tube. In his acceptance speech, Marconi claimed he was “more a tinkerer than a scientist” and wasn’t sure how his invention worked. Marconi continued to make improvements to his wireless radio system. Shipping companies soon recognized its usefulness for communication and navigation. “Marconi Men,” trained in the operation of the equipment, became a vital part of every large ocean-going vessel. On Titanic, Harold Bride and Jack Phillips, with previous experience at Marconi stations and on ships, prepared for her maiden voyage. 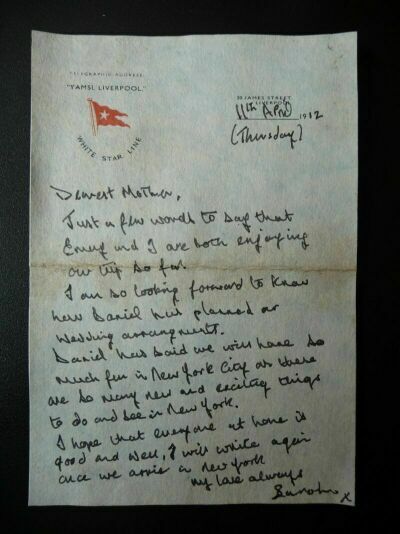 White Star Line officials invited Marconi to sail on Titanic to New York. He declined, and took the Lusitania three days before Titanic left Southampton. Years later, his daughter claimed he’d had paperwork to do and preferred the stenographer aboard that ship. 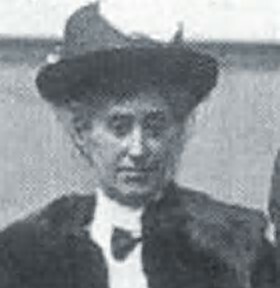 During the sinking of the Titanic, Bride and Phillips worked valiantly to send emergency messages to ships in the area. Several responded, but it was the RMS Carpathia who eventually arrived at the scene and saved over 700 lives. Without the Marconi system in place, many more lives, if not all, would certainly have been lost. Although there were reports of Carpathia wireless operators being instructed to withhold information from the press until the ship arrived in New York, Marconi was soon hailed as one of the heroes of the disaster because of his invention. 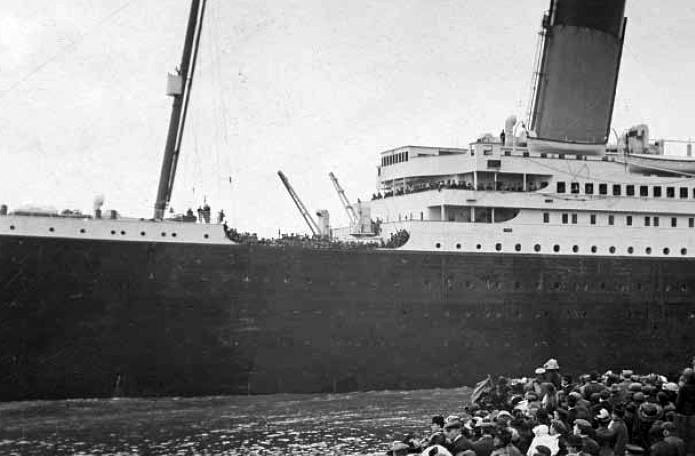 In April 1915, Marconi was aboard the Lusitania once again. A month later, she was sunk by a German U-boat. He continued to make improvements to his inventions, and died in 1937 in Rome. Radio stations in America, England, and Italy observed several minutes of silence in his honor. On this day in 1912, those aboard the Titanic had only one more night to sleep on the ship, one more morning to greet the day from their cabins. That day, no one could know what was to come as the beautiful ship sped across the Atlantic. Yet, April 14 would be the last full day on Earth for almost 1500 men, women, and children onboard.On Sunday, April 14, at 11:40 pm, as most of the passengers had retired for the night, the ship struck an iceberg. By 2:20 am on April 15th, the RMS Titanic went to her grave, taking 1500 souls with her. During those 2 ½ hours, the ship's wireless operators sent repeated messages to any nearby ships asking for help. They used the letters CQD, indicating an emergency, then the new code, SOS. Their calls were picked up by other ships, some too far away to reach Titanic in time. The new Marconi wireless system passed on the signals to receiving stations as far away as New York, but some of the messages were garbled with other ships' messages using the same system. It was like a party line, loaded with codes of dots and dashes rather than voices. Although the fate of the ship and its passengers and crew wouldn’t be confirmed for many hours, the Times and other papers hurried to print early editions. With the lack of all the facts and the varied messages coming in over the wireless receiving stations, many newspaper headlines played it safe, while others guessed at what may have occurred. 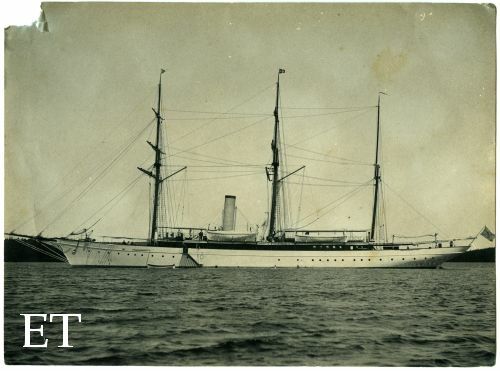 Not until the Carpathia rescued the survivors and began transmitting their names via the ship’s wireless did anyone know for certain who had survived. Yet it would still be several days before the fate of every passenger and crew member was known on both sides of the Atlantic. I hope you'll join me in two weeks when we’ll revisit the day the Carpathia arrived in New York. Dr. Washington Dodge boarded the Titanic in Southampton with his wife and five-year-old son, following a short European vacation. They were on their way home to San Francisco, where Dr. Dodge had been elected to his fourth term as city assessor following a successful career as a physician. Following Titanic’s collision with the iceberg, Mrs. Dodge and her son were helped into Lifeboat 5. Dr. Dodge managed to find a seat in Lifeboat 13. Twelve-year-old Ruth Becker was put into the same boat, after she was separated from her family. In my novel, Ruth learns Dr. Dodge’s name as they await rescue. Mrs. Dodge and son Washington Jr. He described a gushing stream of water from Titanic’s condenser that sent Boat 13 into the path of Boat 15 as it was lowered. He then told what happened after the lifeboat was finally rowed away from the ship. “We saw the sinking of the vessel. The lights continued burning all along its starboard side until the moment of its downward plunge. After that a series of terrific explosions occurred, I suppose either from the boilers or the weakened bulkheads." Dodge voiced his opinion of the lifeboats. "Only one of the boats had a lantern...If a sea had been running I do not see how many of the small boats would have lived. For instance, on my boat there were neither one officer or a seaman. The only men at the oars were stewards who could no more row than I could serve a dinner." 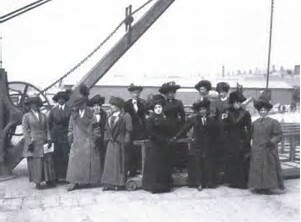 Aboard the Carpathia, Dr. Dodge was reunited with his family. Back in San Francisco, he gave interviews and spoke about his Titanic experience to several local newspapers, citing what he considered to be the many reasons why so many lives were lost. He claimed he’d seen at least one officer fire shots at male passengers from third class as they attempted to board the last boats. Other survivors gave similar stories, although they were inconsistent and none could be proven. Seven years later, Dr. Dodge was involved in a lawsuit and was distraught over the defamation of his character, according to close friends. He shot himself at his home and died a week later at the age of 60. After running a nursing home in England for 20 years, Lucy Ridsdale looked forward to moving to her sister’s house in Milwaukee, Wisconsin, with a stop in Marietta, Georgia to see another sister. She packed everything she owned, including several family heirlooms and other items that had been gifts from friends, paid all the necessary excess baggage fees, and sent everything to be loaded aboard the Titanic for her journey to America. 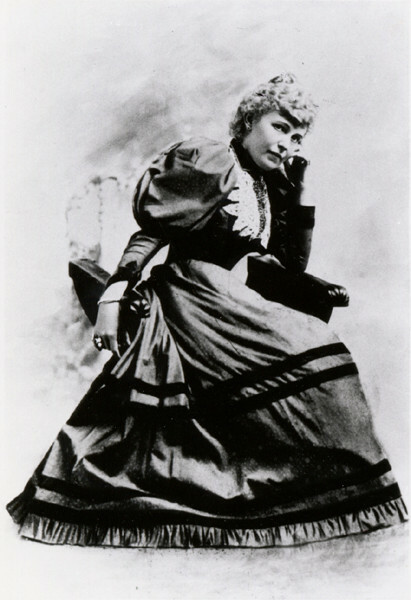 Single at 58, Lucy occupied a second class cabin with 28-year-old Mary Davis, who was emigrating to New York where her siblings lived. 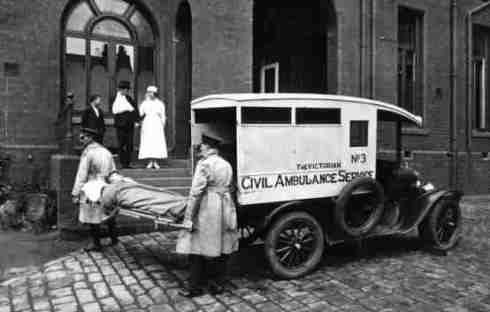 Lucy had a club foot, and on the night of the sinking, Mary helped Lucy to the Boat Deck where they boarded Lifeboat 13. In my pre-published novel, the main character, passenger Ruth Becker, meets Lucy in the lifeboat after it moves away from the sinking ship. As Lifeboat 13 was lowered to the ocean’s surface, a heavy stream from a condenser sprayed the boat and pushed it ahead, right underneath another lifeboat as it descended. The frightened passengers could almost reach up and touch the other boat, until someone cut Boat 13’s ropes, still attached to the davits up on deck. 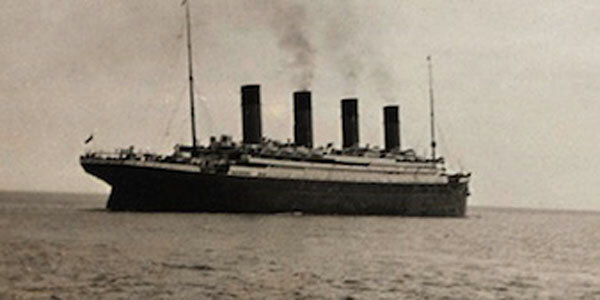 Finally free of Titanic, the boat's 64 occupants rowed about until morning. Passengers agreed if the sea had not been calm, many of the lifeboats could not have made it through the night. 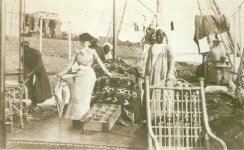 The White Star Line made every effort to pay passengers who filed claims for loss of property, although there is no record if Lucy herself received anything. She is listed as residing at a Chicago hotel in the 1920 census, and a resident in an Old People’s Home in 1930. Lucy Ridsdale died at age 91 in Chicago. When John Hardy signed on as Titanic’s Chief Second Class Steward, he brought with him fourteen years’ experience at sea. In my yet-to-be-published novel, Ruth Becker meets Hardy just after Titanic has departed Southampton, and is thrilled to learn he has a pram for her to push her little brother on deck. Hardy had worked for the White Star Line for twelve years, serving aboard four ships. In between his duties, he’d married his landlady’s daughter, Etta, in Liverpool, and had two children, Ronald in 1903 and Norah in 1905. The family moved to Southampton, and were living there at the time of Titanic’s sailing in 1912. 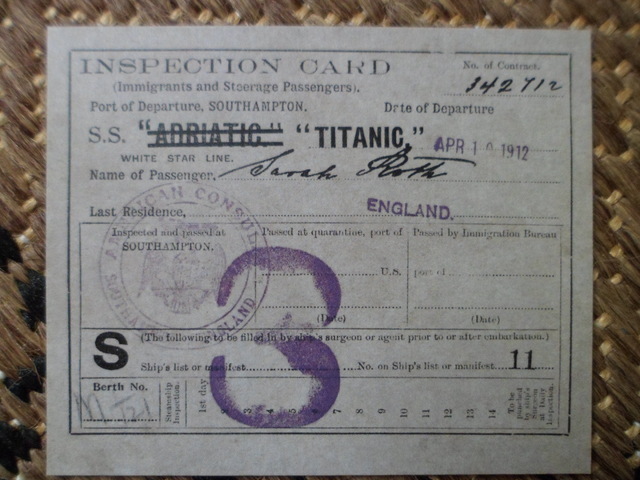 John, 36, was already on board as Titanic made her way from the Harland and Wollf shipyards in Belfast on April 2nd, arriving in Southampton on April 4th. The next day, Good Friday, the ship was decorated with colorful flags and pennants as a salute to Southampton. But before she could begin her maiden voyage on April 10th, most of the crew would be hired, thousands of tons of coal would be loaded, and supplies for the voyage would be brought aboard, including enough food for a small city. Also, any cargo, including crates of goods purchased abroad by American customers, was loaded into the cargo hold. John Hardy was responsible for overseeing 162 second class cabins. 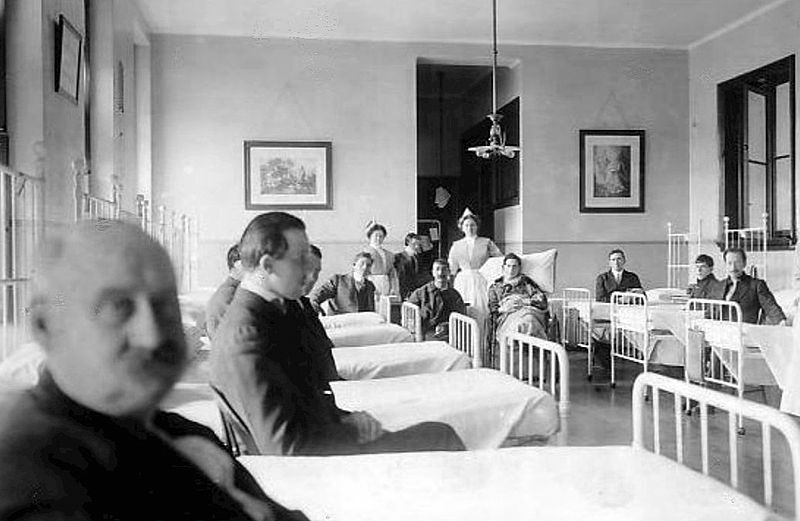 On the night of the sinking, he turned off all unnecessary lights in the second class areas, went to bed around 11:30 pm, then felt a slight shock. 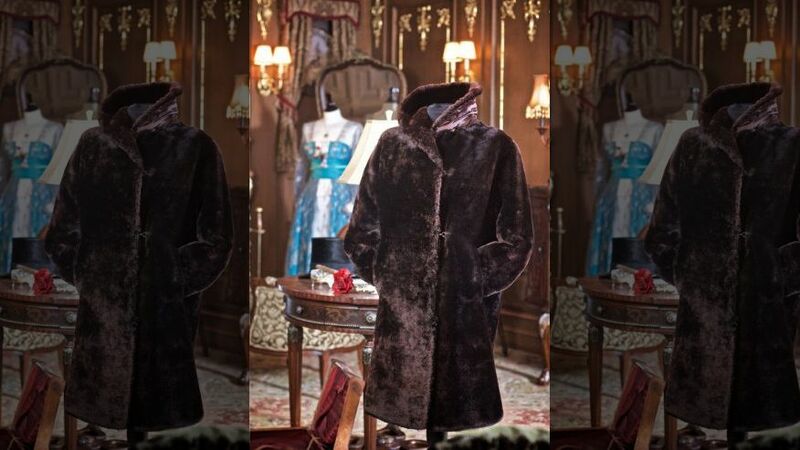 Checking the passageway, he found nothing amiss and returned to bed. Then the Chief First Class Steward woke him with the news of what happened. John proceeded to rouse the stewardesses and assist passengers to the lifeboats. He worked on deck until the last lifeboat was launched, followed by the collapsible boats. He managed to board the last one, carrying 25 passengers, just 15 minutes before the ship sank. Later, they tied the boat up together with six other boats and took on ten more passengers. John Hardy continued to work for the White Star Line, then aboard hospital ships and troop transports during the First World War. Twins were born to John and Etta in 1919, and the family moved to New Jersey, where John continued for twenty years as Chief Steward for various ships in the United States Line. John Hardy died at his son’s home at the age of 82. Henry Sleeper Harper was the director of Harper and Brothers Publishing House, which his grandfather had founded in the 1800s but was not formally dedicated to publishing until 1900. The firm published several magazines, including Harper’s Weekly and Harper’s Bazaar. Henry also served on the board for the protection of the Adirondacks, and was instrumental in preventing logging of the area. 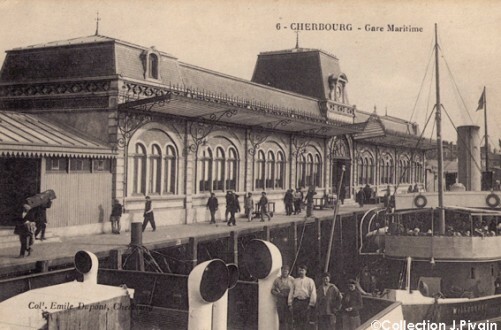 Forty-eight-year-old Henry and his wife, Myra, boarded the Titanic at Cherbourg, France, along with their Egyptian interpreter and guide, Hammad. The Harpers had been in Paris, where their Pekinese dog, Sun Yat Sen, had won a top prize at a dog show. The Harpers did not have children, and Myra died in 1923. Henry married Anne Hopson and had a son, also named Henry. Henry Sleeper Harper died at the age of 79 after a lengthy illness. 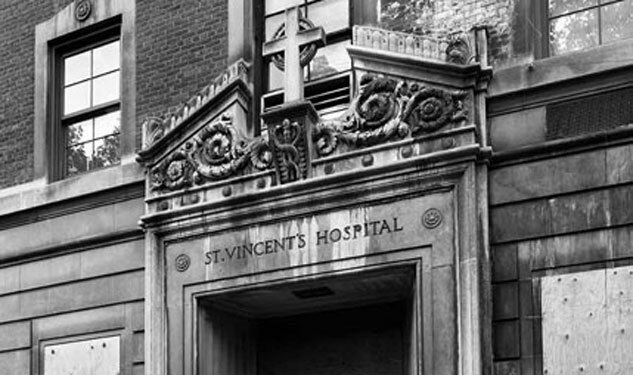 He is buried in New York City, along with Myra and Anne. In the 1990s, the company merged with William Collins & Sons of Great Britain to form HarperCollins.